Lerika was born in Moldova. 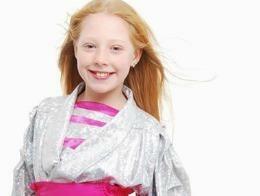 She performed at international children's music contests all over the world and is very successfully. Lerika wrote the song No No together with Eugeniu Doibani who also has an impressive background in the entertainment world the same way as Lerika, taking part in many vocalist competitions and has already released two albums.